Breast Augmentation is one of the most frequently performed cosmetic plastic surgical procedures in the world. Whether you have naturally small breasts, uneven development or deflation after breastfeeding and weight-loss, breast augmentation may be a procedure you have considered. Despite a common media perception, augmentation is not all about size. In most, the motivation is to attain body balance and/or restore what has been lost. Whatever your motivation, it is important to understand what the surgery involves, what is possible to achieve with your breasts, the risks and complications, and of course the expected costs involved. During your consultation, Dr Lisa will discuss the operation and the different choices to be made during your consultation. There are pros and cons to all of them and plenty if information available regarding them. Here is a brief summary. ⇐ Round these have the same diameter in all directions, ie the same height and width, but come in varying projections, from low to ultra-high. They come in textured and smooth variants. These will generally give a fuller upper pole when used, but will still adopt a teardrop shape under the influence of gravity. Anatomical or Teardrop shaped ⇒ these have varying heights, widths and projections. The upper pole is more gently sloped to give a more natural and less visible appearance. These are all textured. 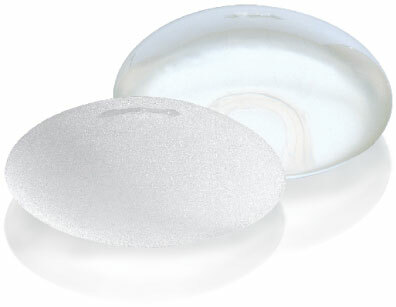 Implant size you may already have a good idea of what size you would like your breasts to be. In your consultation, Dr Lisa will discuss the different factors that may affect your choice and help guide you to the right size using an in office sizing system. It is impossible to promise a specific bra cup size in breast augmentation surgery as implants and cups size are measured differently. In office sizing is thus a very useful tool to help you decide what will suit you best. You don’t have to make a decision based on one visit, but it useful to have a range to consider so that you can refine it on your second visit. If you are agreeable, Dr Lisa will use intra-operative sizers in the range of your selected size to decide the implant that best suits your body. 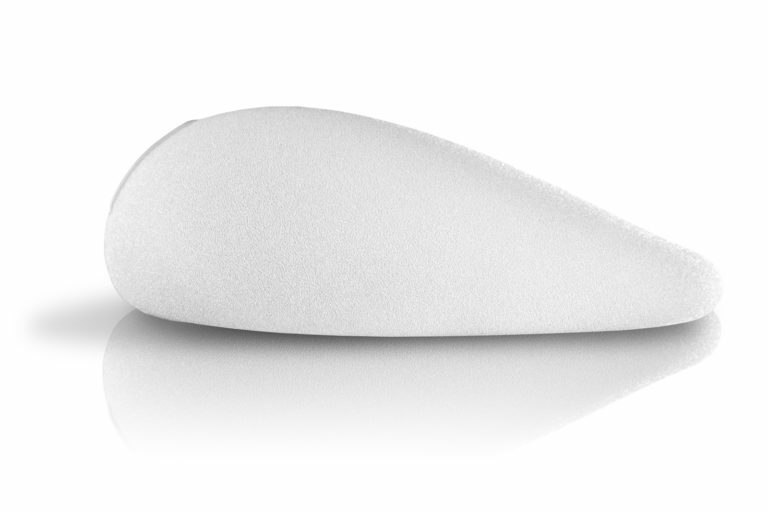 Often, this will be a variation on implant projection with only a small difference in volume, but it can make a big difference in how your natural breast tissue responds. Incision site the most common access incision for breast implant surgery is via the infra-mammary fold. Other incisions you may have heard of are peri-areolar (around the lower half of the areola) or trans-axillary (via an incision in the armpit). • It avoids direct contact with the breast tissue, which minimises the risk of bacterial contamination and interference with breast feeding. • The scar heals very well and is generally hidden in the breast fold. Implant Placement the breast tissue sits on top of the pectoralis major muscle. Implants are either placed on top of the muscle, beneath the breast gland – subglandular, or underneath the muscle- submuscular. A variant on submuscular placement is the dual plane technique, in which the upper part of the implant is under the muscle and the lower part is under the breast gland. This is the most common placement that Dr Lisa performs.